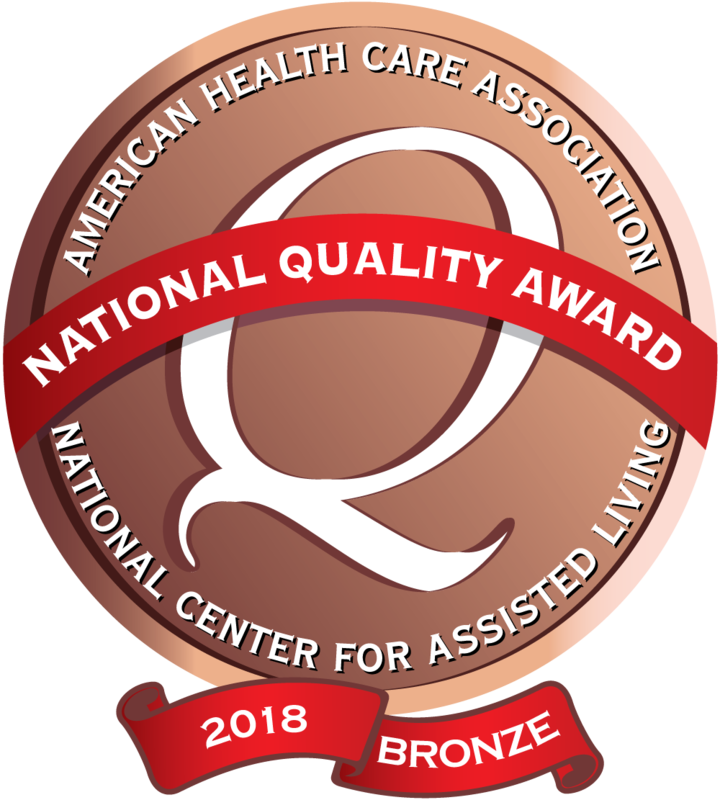 *Cherokee Specialty Care has been recognized by the American Health Care Association with 2018 Bronze Award. Thank you so very much for everything you did to care for XXXXX. Thank you also for the compassion you showed to me and my family during our final days with him. I don't know how I would have gotten through it without you all. XXXXX gave you some interesting days and you handled it with professionalism and compassion. I always felt respected. So many staff are now friends. Thank you again from the bottom of my heart!